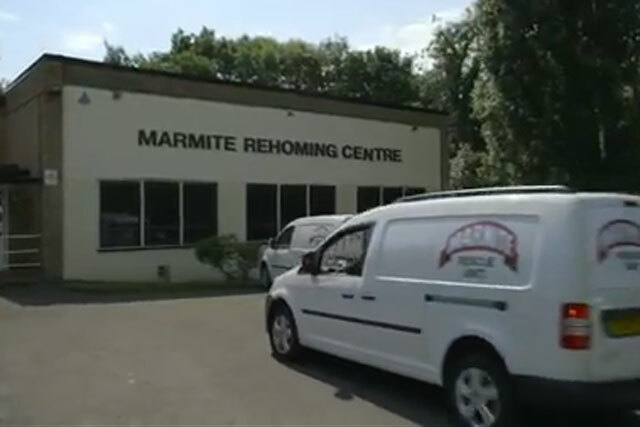 Marmite's controversial ad featuring neglected tubs of the yeast extract spread will not be investigated by the Advertising Standards Authority, despite the number of complaints hitting 504. The complaints have been about both the online and TV versions of the ad, created by Adam & Eve/DDB, and have maintained the ads were "irresponsible" and offensive". Complainants argued the ad "trivialised the abuse of children and animals as well as the work of child and animal protection services", were "unsuitable to be seen by children" and "might cause distress to people who had been victims of abuse". However, the ASA found there were no grounds to take action because although some people might find the ads "distasteful", most would "recognize the ads were a spoof". It concluded that, therefore, the ads were unlikely to cause serious or widespread offence, to cause fear or distress to children, or to be irresponsible. The ASA also found the ads were "light-hearted in tone" and so did not trivialise issues of abuse or the work of children- and animal-protection services.